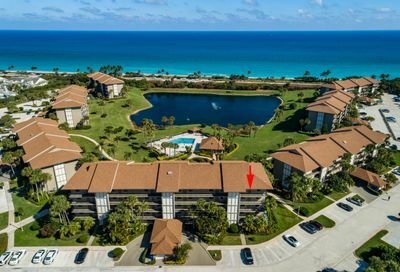 The Bluffs located in Jupiter Florida is a mix of single family homes, condos, and town homes all close to the beach and intracoastal. 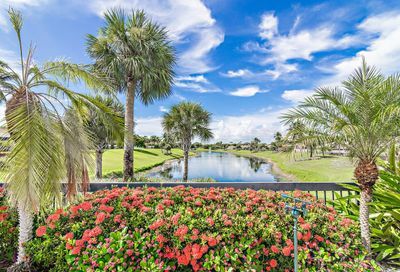 The Bluffs Marina offers condos overlooking the marina and intracoastal. 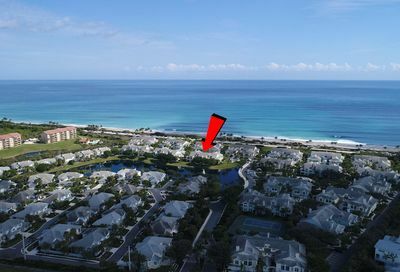 This Divosta built community is known for its signature 2 bedroom unit overlooking the water. 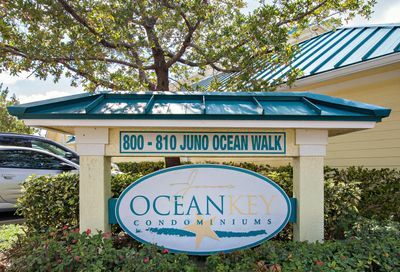 Bluffs Ocean is a gated community located just across the street from the Atlantic Ocean. There are two sections to this condo community known as Bluffs North and Bluffs South. These units are all 2 bedrooms and offer a community pool. Bluffs offers a beautiful community park, dog park, community pool, tennis courts, and many other amenities. 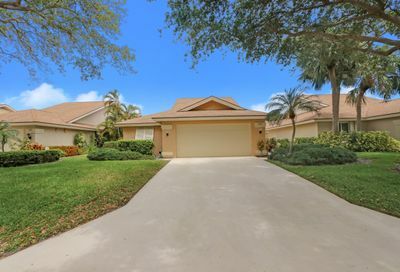 Located minutes to the Palm Beach Gardens Mall and Downtown, this amazing Jupiter location can not be beat!